The Tron (TRX) Mainnet recently had its fully functional Tron Virtual Machine integrated onto the platform on the 30th of August. This event marked the beginning of a new era in the Tron project: an era of Decentralized Applications. The Tron Network also has the added capability of creating tokens in a manner similar to how the Ethereum network has successfully done so for the last few years. [To become] an intuitive and fully-featured Decentralized Exchange (DEX). That will allow you to trade between TRON, TRX10, and TRX20 Tokens in a secure, decentralized manner. 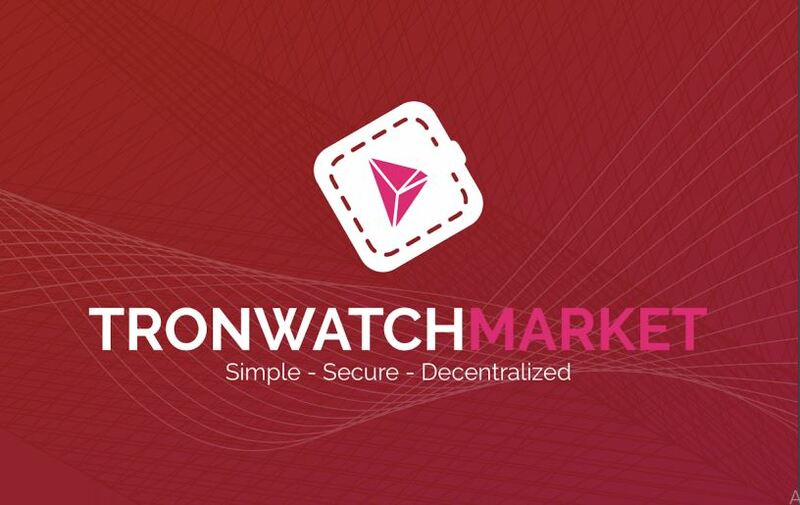 TronWatch Market will help to increase the liquidity of the TRON Token Network. As the DEX supports all tokens on the network, every token will benefit from this. The current countdown on the Tron Watch Market website currently reads 1 day 7 hours, and at the moment of writing this. The price for participating in the crowdfunding is 1 TRX get you 2 TWM. The project goes on to explain that the TronWatchMarket (TWM) token will facilitate key features on the decentralized exchange such as life time trading, listing tokens payable by TWM and also voting on the platform. TWM has also partnered with Sesameseed to bring the TWM token sale to the SEEDGerminator platform. SEED Holders can purchase the TWM tokens through the platform. Tron is a relatively young platform, having launched their mainnet in June 2018. With its goal to ‘decentralize the web’ and its focus on creating a DApp-friendly infrastructure, Tron is sure to attract developers and ICOs. There is potential for many tokens to be available on the Tron Network in the near future, and TronWatch wants to help them be successful. What do you think of Tron Watch Market? Please let us know in the comment section below. mywish.io will allow the Token smart contract creation on TRON blockchain without coding skills! !